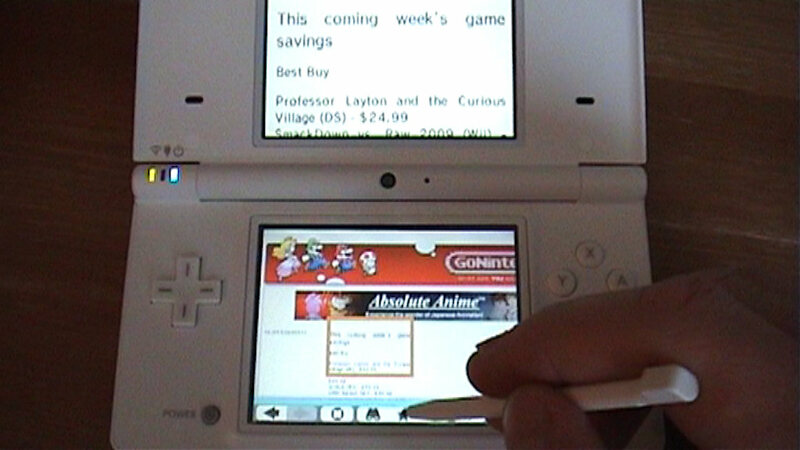 I got my first and only DS from eBay right after the US launch in 2004. That was 3-4 months before the Norwegian and European launch. 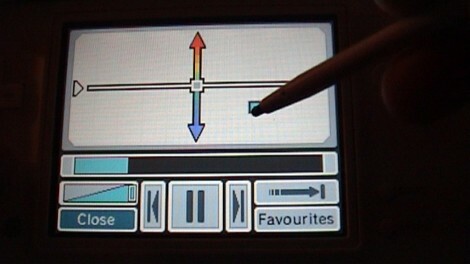 Nintendo revolutionised handheld gaming with its two screens, where one was a thouchscreen. 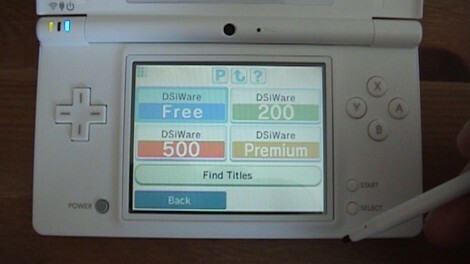 The DS have been a great success for Nintendo with 100 million consoles sold. 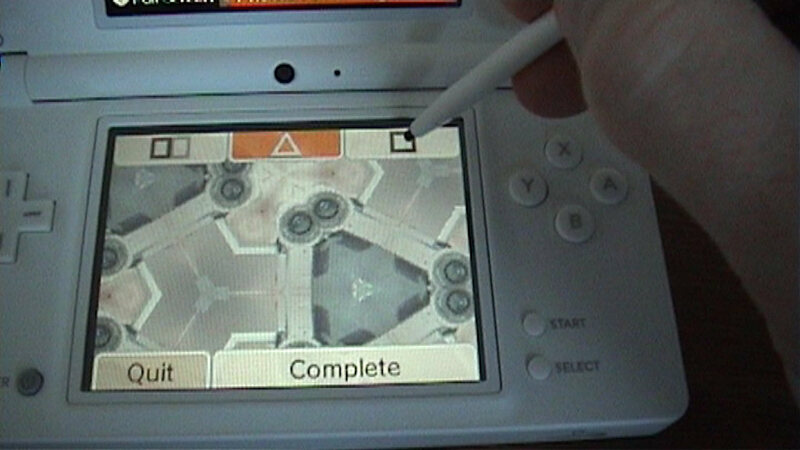 Nintendo DS was launched as Nintendos third pilar, but soon it looked liked it was the only pilar. 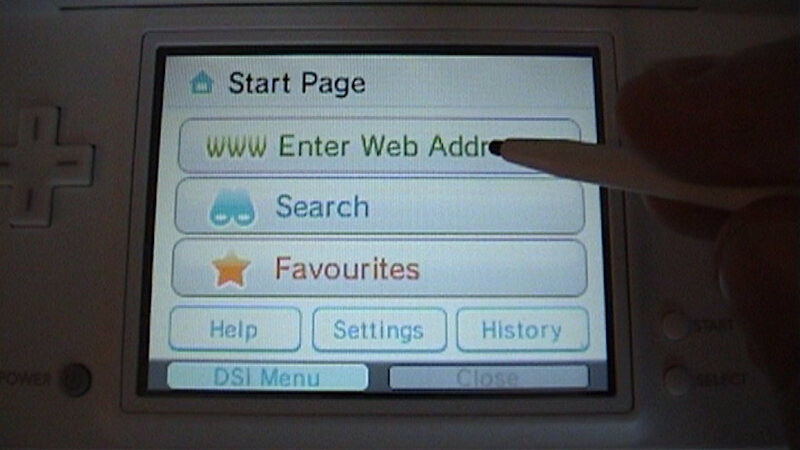 DS Lite was launched in 2006. For a long time I was thinking of upgrading to a DS Lite. 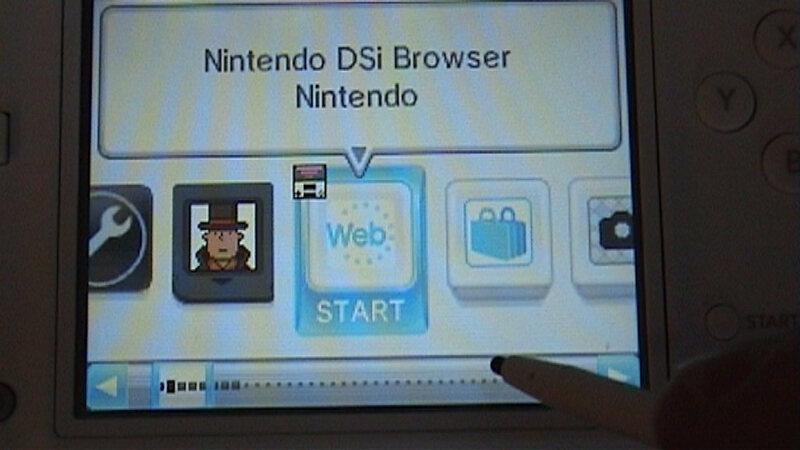 But last October 2008 the great new of the DSi was released. I found out that I could wait some months. 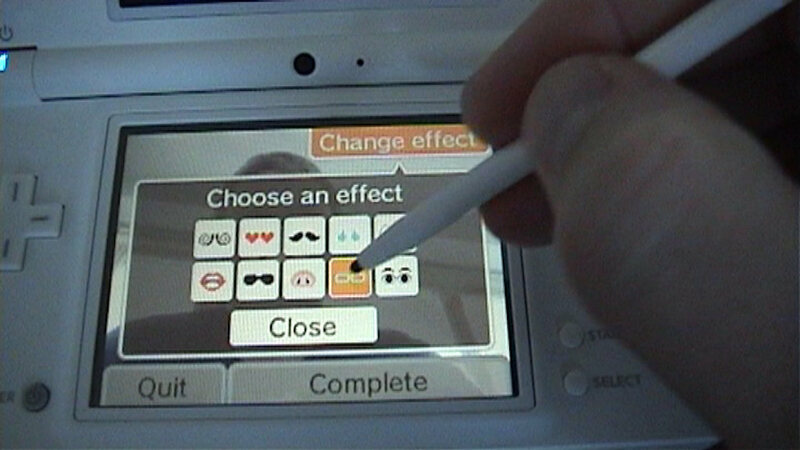 On Friday April 3, 2009 the Nintendo DSi was released in Norway and Europe, two whole days before USA. 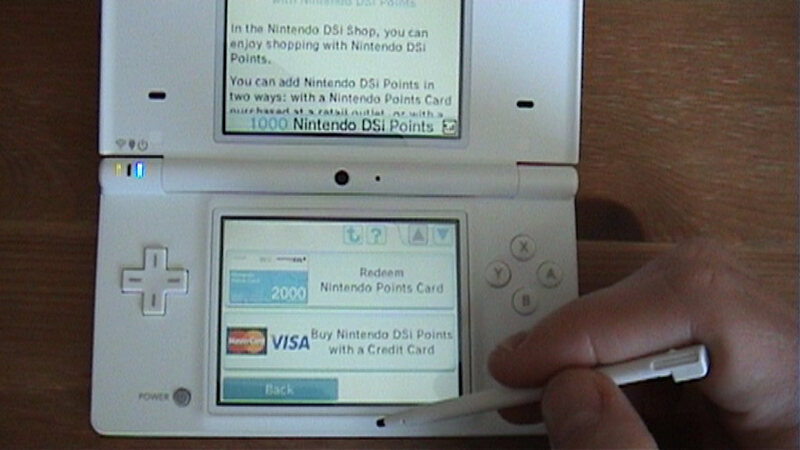 It have been discussed on forums if the upgrade to a DSi is worth the money. For me this have not been a question since I upgraded from a Phat grey DS. 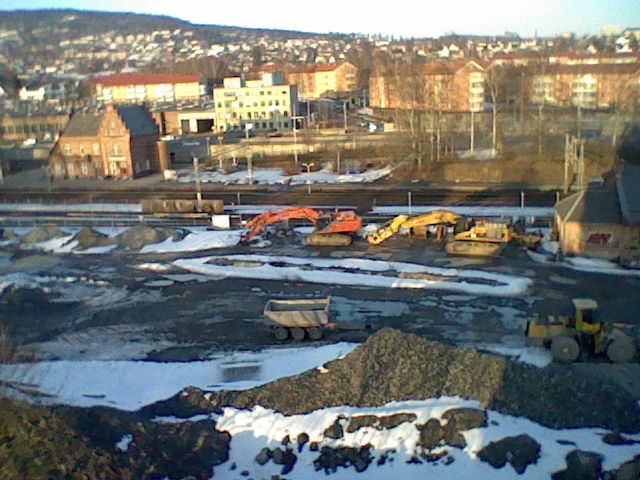 For me the upgrade to Nintendo DSi is worth every Norwegian Krones. 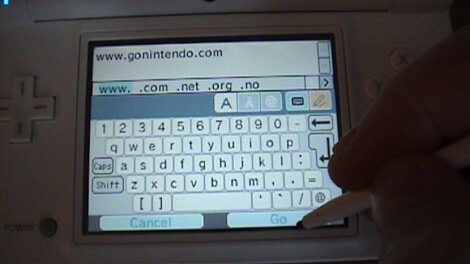 Here is my small Nintendo DSi review. The biggest news is that the DSi have two cameras (one on the inside, one on the outside), it can use SD-cards, build-in storage, you can download software and it have bigger screens. 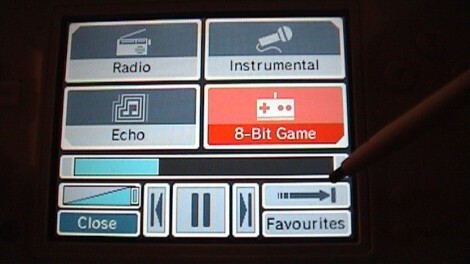 DSi is also missing the GBA-port. The screens are bright and clear. The inner camera and mic are placed between the two screens. This works great. 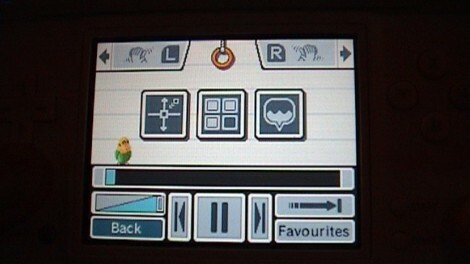 The speakers are placed on each side of the upper screen. 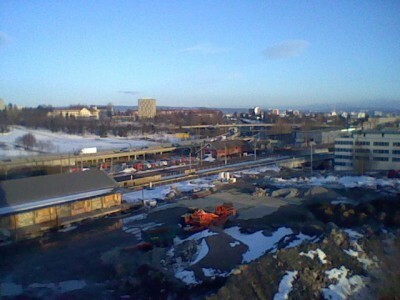 The DSi cameras are only 0.3 megapixel, 640 x 480. This isn’t much, but I don’t think that is a problem. Nintendo also had internal discussion about the hardware. 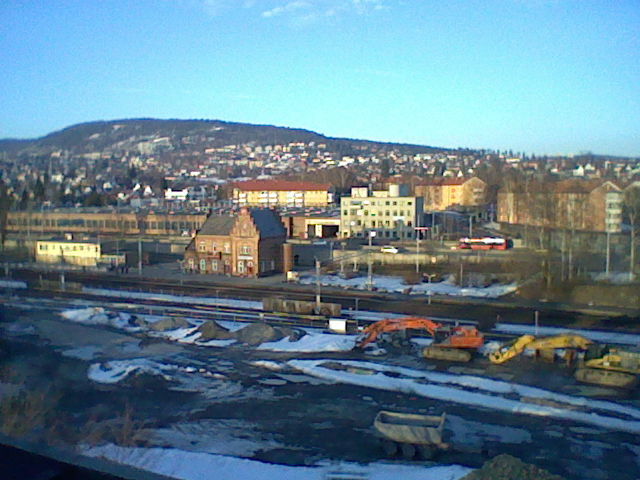 The DSi isn’t ment to replace a compact camera. 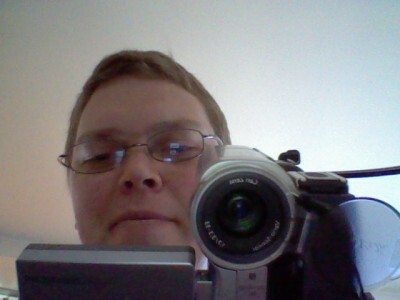 If the DSi cameras had had higher resolution, the DSi might have been a bit bigger and it would use more processor power to handle the picture, and that would have give less batterylife. 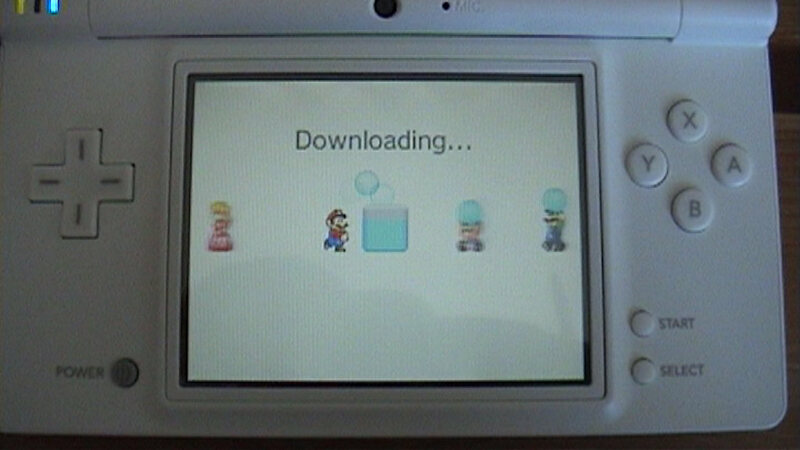 The picture look good on the DSi screens, and OK on PC too. The built in software have some function to play around with: Disortian, Graffiti, Colour, Colourpad, Mirror, Mischief, Emoter, Merge og Resembalance. 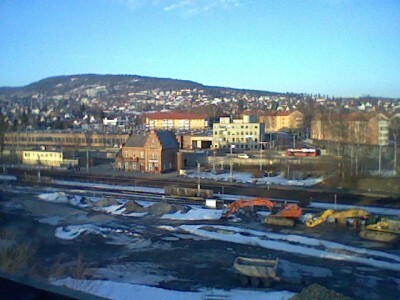 The photos bellow was taken with the DSi camera. 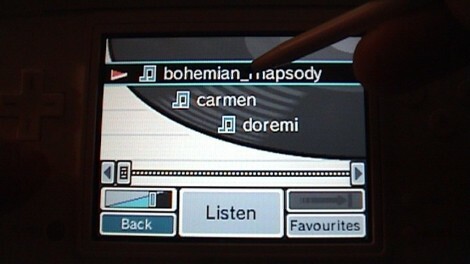 With Nintendo DSi Sound you can play with sound. 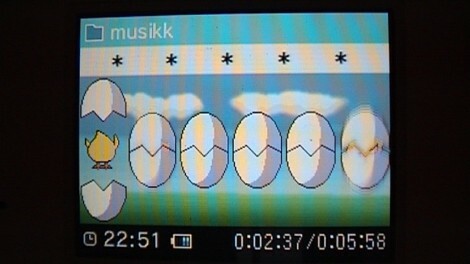 You can record upto 10 seconds soundclips. These can be used when playing music. Fun. When playing a song you can adjust tempo and pitch. 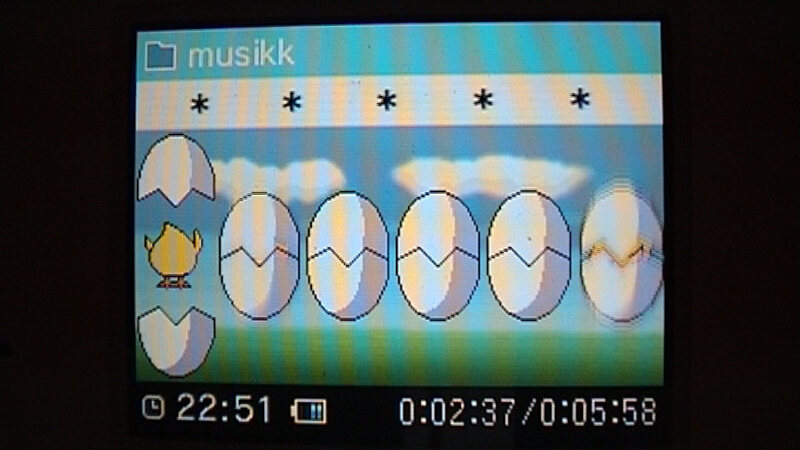 You can also play music with four different filters: Radio, Intrumental, Echo og 8-bit game. DSi can only play AAC files, no MP3s. This is a bit strange since MP3 is the most common format. 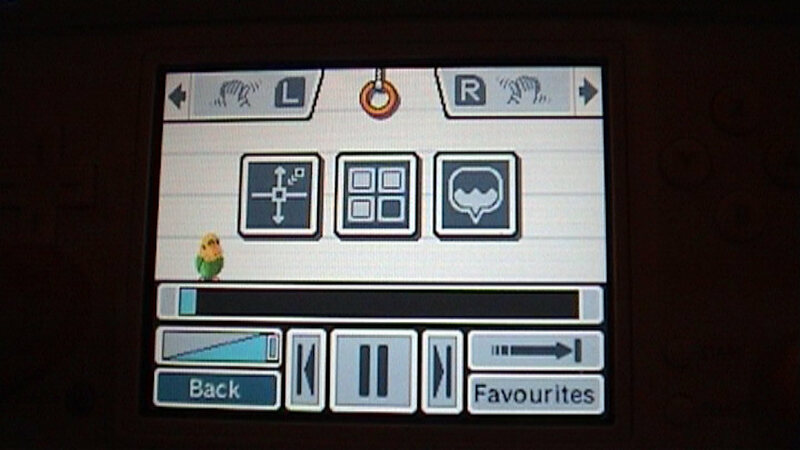 But again, Nintendo removed MP3 playback from the Wii. But there should be no problem converting your music to the AAC format. 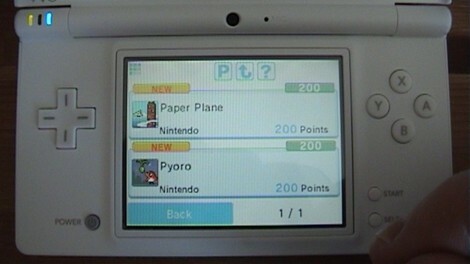 When you log on to the Nintendo DSi Shop for the first time, you get 1000 DSi points which is very nice. You can buy more points with your Visa/MasterCard or buy Nintendo Point Cards at your retailer. There are four price categories; Free (which we all like), 200, 500 og Premium (that is 600 and over). There was not that many titles available at the European launch. These was the titles available at the European launch on April 3, 2009: DSi Browser (free), Paper Plane, Pyoro (200), Art Style: AQUITE, ArtStyle: CODE and WarioWare: Snapped! 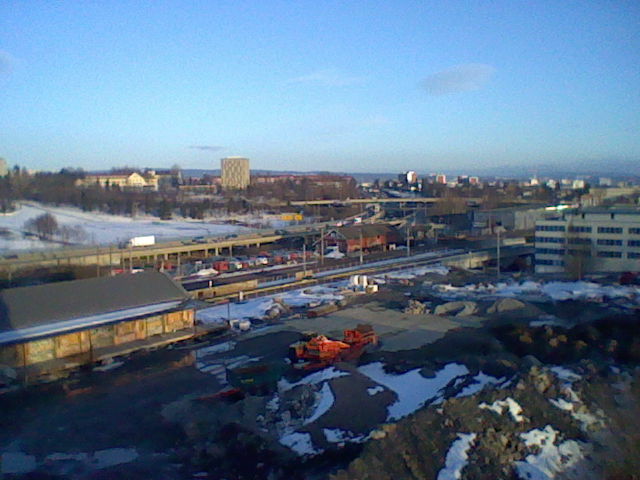 (500). 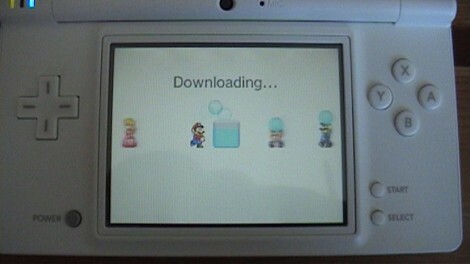 Rumors also have i that GameBoy and GameBoy Advance games will be available for download. But that is only a rumor. DSi is missing the GBA-port, so the old DS Browser won’t work. But as it happens, you can download DSi Browser for free. The DSi Browser won’t replace your desktop browser, but it does a good job. It’s faster than the old browser. And you can still not play video, flash or soud with the browser. But I don’t see that as a problem, since this is not my main browser. Local chat and the same as previously DS. But it now support rainbow colour. With this function you can play multiplayer with only one gamecart. You can also download DS demos from Nintendo Wii. But it would be cool if you could download demos from the DSi Shop and store them on the SD-card or the internal storage. When using Download Play the content will be erased from memory when you quit the demo. 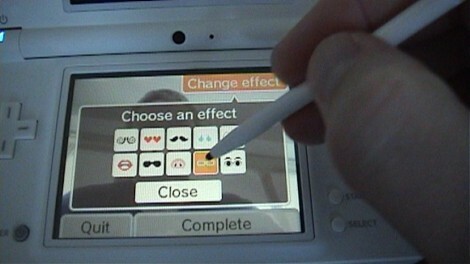 Nintendo DSi also have two new nice features. 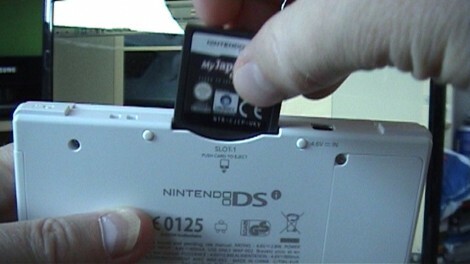 You can now hot-swap games without turning off the DSi. This is very usefull. 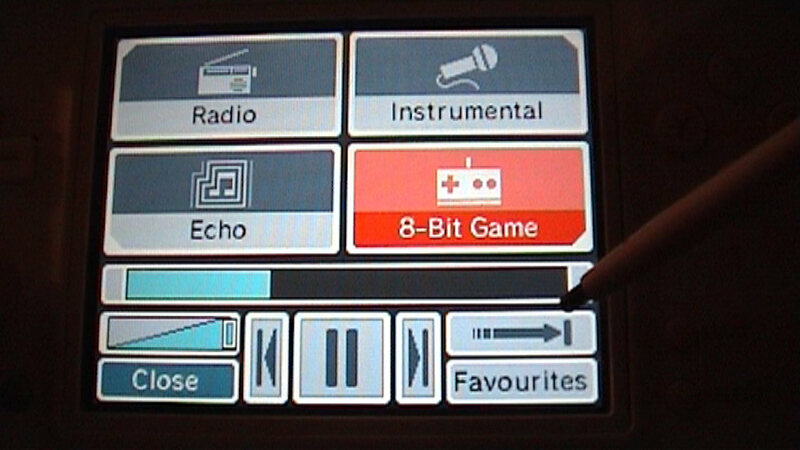 With a fast press on the Power-button you quit the game/software you using, and you come back to the main menu. With two cameras, 256 MB internal storage, support for SDHC memory card, internet, downloadable games; I think Nintendo have a new hit. 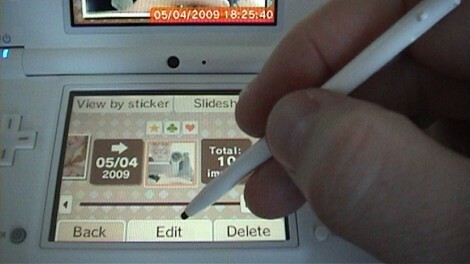 Nintendo DSi have already sold 2 million units in Japan. They must do something right. The DSi is missing the GBA port so games like Guitar Hero won’t work and you can’t play GBA games. But how often do you do that anyway now? 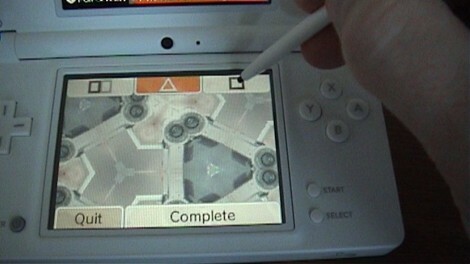 DSi Enhanced games will come that will work on “old” DS and have extra functions on the DSi. At some point DSi only games will also come. They will be region locket. 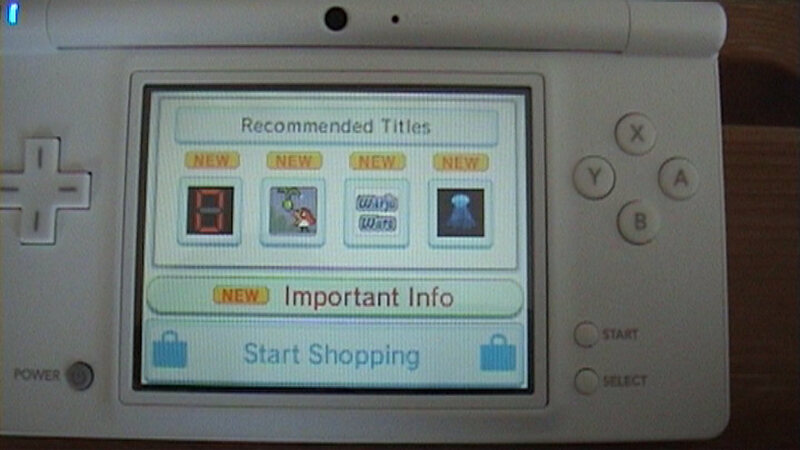 All DSiWare is also region locket, and the only way to play japanese only DSiWare is to import one. So the question is: Should you upgrade to a DSi? That depend. If you have a DS Lite today, you can wait and see what the downloadable software and games will be over the next months. If you don’t have a DS today, or you are like me and still have the Phat grey DS, I can recommand the Nintendo DSi. Hwy thanks for the comment at View From Heaven! Nice write up you got here.